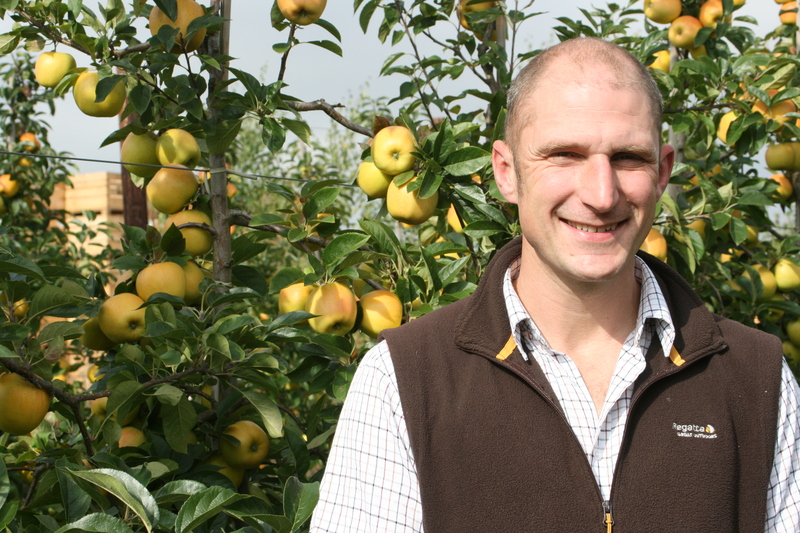 Fourth generation farmer at Loddington Farm, Paul Smith, is the great-grandchild of the host of the first commercial planting of Bramley apples in 1890, with trees which grew to be up to 50 feet tall. Today, the Smith family business consists of almost 140 acres across 4 sites in West Kent, and produces a range of fruit with a focus on top fruit, Gala being their most dominant variety. They have adopted modern growing methods with a view to helping to pioneer new varieties and bringing trees into full production as early as possible.